It’s the simplicity that you need. Medical transcriptionists and healthcare professionals trust MYDOCSONLINE to transfer sensitive electronic patient files for over a decade. We keep you HIPAA compliant. HTTPS and Transport Layer Security (TLS). When privacy and file security matter to your healthcare practice you need a reliable cloud base service you can trust to store and share patient files. We’ll brand your account with your healthcare practice name and logo, providing a cohesive experience for your office manager and users. Save time. Save Money. Keep it paperless, professional & personalized. Designed for Healthcare providers, not consumers. Easy Point-and-Click to create and manage users. A simple yet secure way to exchange time-critical yet sensitive files. 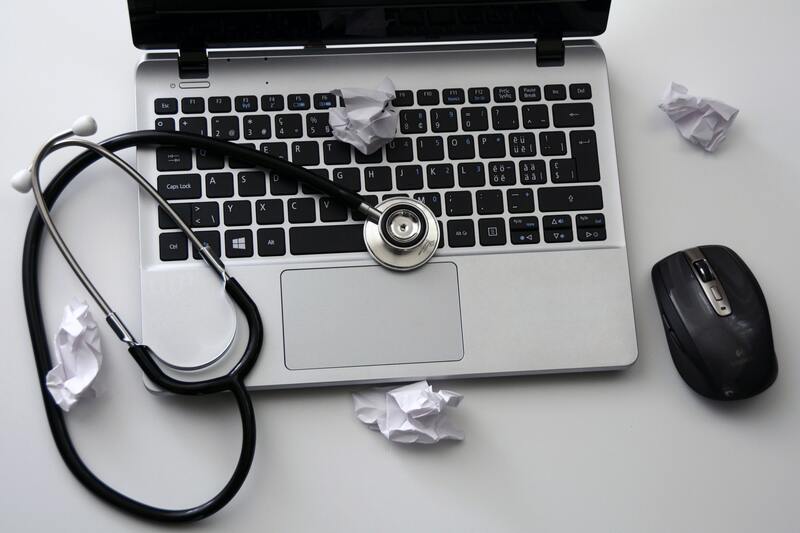 Healthcare organizations use MYDOCSONLINE to transfer confidential and large files in a HIPAA compliant manner. Your branding and logo displayed on the web application and by request in the Desktop App as well. Save time. Save Money. Keep it paperless, professional & personalized. Designed for Healthcare, not consumers. Easy Point-and-Click to create and manage users. 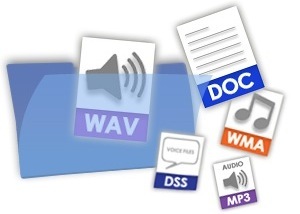 Also widely used for Medical Transcription File Transfer. Start a Free Trial today and see why the Healthcare field has used My Docs Online since 1999.